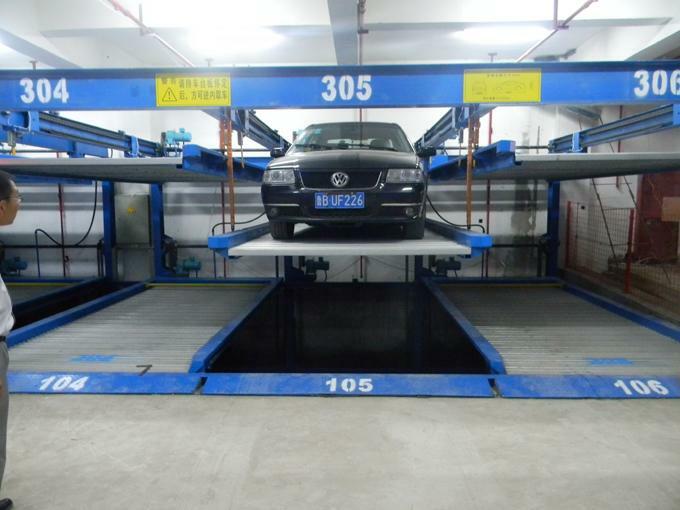 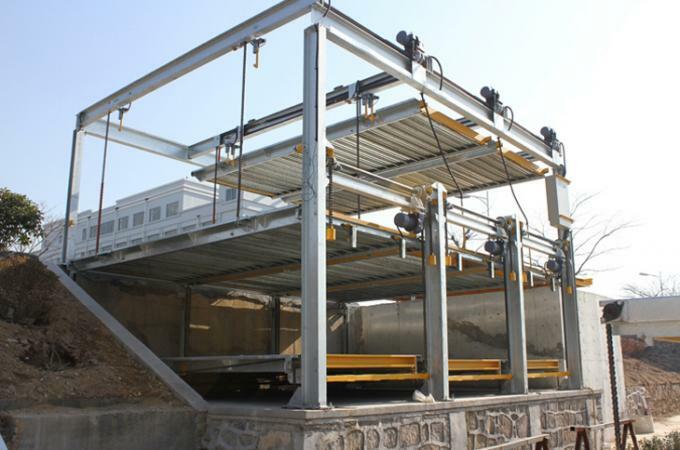 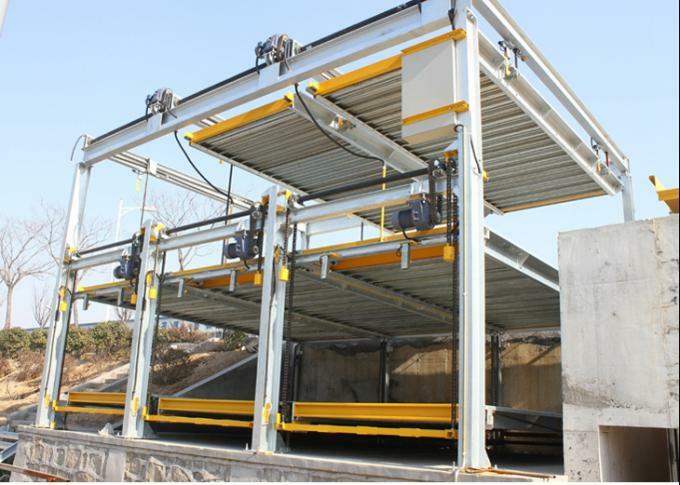 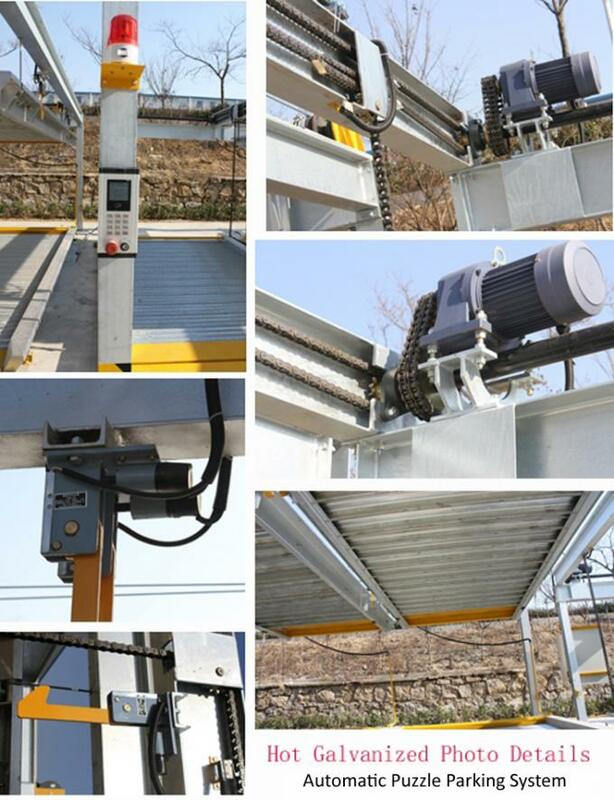 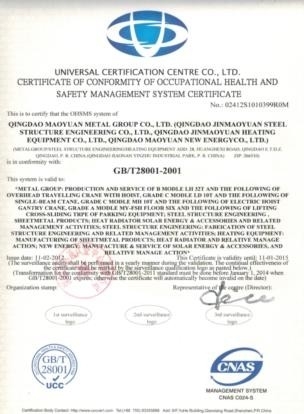 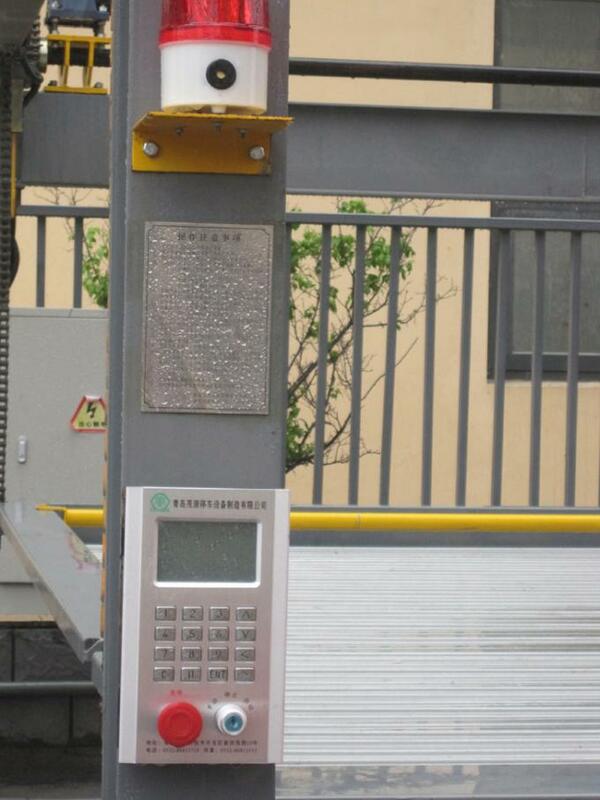 The equipment is designed as 2, 3 or 4 levels automatic puzzle parking system, one or two levels are above ground, and one or two levels are underground in a pit. 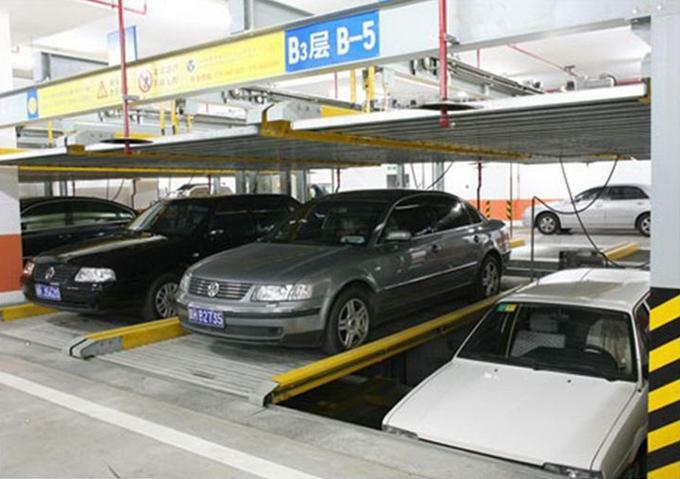 There is an empty space on the upper level for exchange. The spaces of down level can shift up and down automatically, and the spaces of the upper levels can slide horizontally automatically. 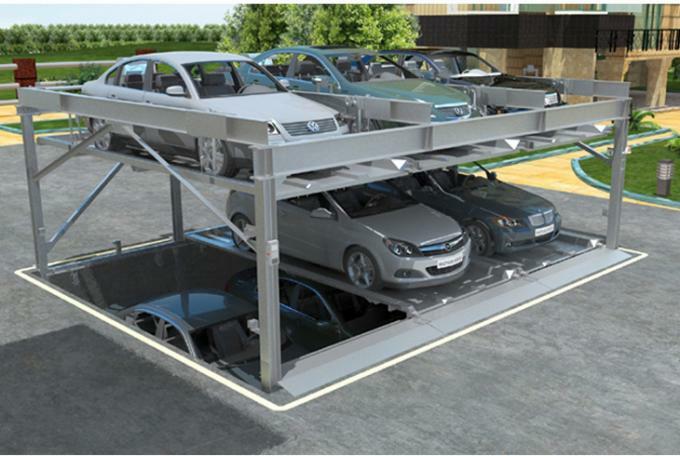 When the pallets run to the ground level, then cars can be parked or driven out. 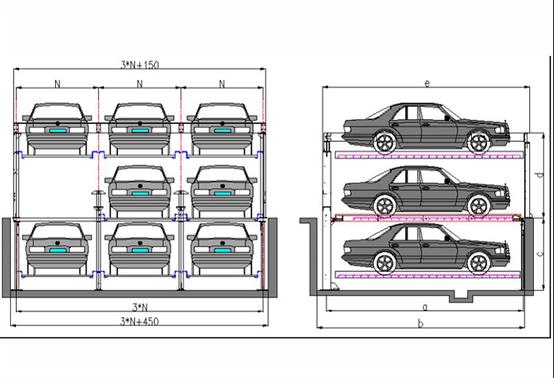 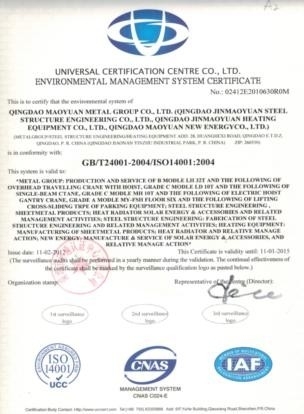 Note: The width can be increased according to your land size, please provide us your land size, we can make design for you.